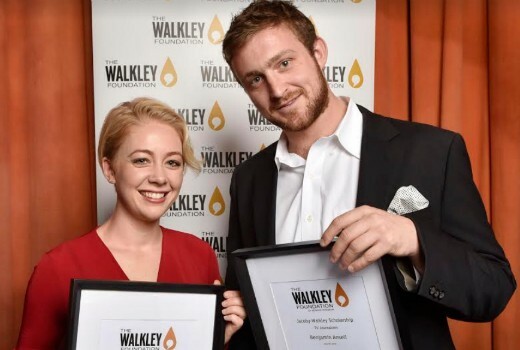 Entries are open for the annual Jacoby-Walkley Scholarship. The Walkley Foundation and Nine News are calling for final-year university students and recent graduates aged 26 or under to apply for a 14-week paid journalism work placement. Now in its seventh year, the Jacoby-Walkley Scholarship is targeted at young storytellers with a passion for broadcast journalism and dreams of carving out a career in the industry. The successful applicant will spend time at Nine News in Sydney, including at ​60 Minutes​, ​Nine News,​ ​A Current Affair,​ ​Today ​and 9news.com.au.